Christopher Widauer, Head of Digital Development at the Vienna State Opera, will participate in the discussion on “The Economic Relevance of Classical Music Streaming” in Joseph Haydn-Hall of the University of Music and Performing Arts Vienna from 10:15-11:15 on October 1, 2015. Christopher Widauer studies and works at Department of Philosophy, Salzburg and was then an arts manager in Germany and Austria, e.g. at Schubertiade Hohenems and as director of Styriarte Festival in Graz with Nikolaus Harnoncourt. From 1988-1991, he Developed a ticketing software that was installed in venues such as Viennese Konzerthaus Vienna, Salzburg Festival or Elbphilharmonie Hamburg. In 1989, he founded a puppet theatre for contemporary literature and music, touring internationally and playing at important festivals such as Biennale di Venezia, Bregenz, Lucerne, Kiev, Seoul, Bangkok, or Paris. From 2010-2013, he was Head of Theatre Department for Vienna’s City Councillor of Cultural Affairs. Since 2013, he is Head of Digital Development at Vienna State Opera, by developing and implementing a live broadcast programme that was launched in fall 2013. Christof Papousek, CFO of the Cineplexx International GmbH, will be joining the discussion on “The Economic Relevance of Classical Music Streaming” in Joseph Haydn-Hall of the University of Music and Performing Arts Vienna from 10:15-11:15 on October 1, 2015. 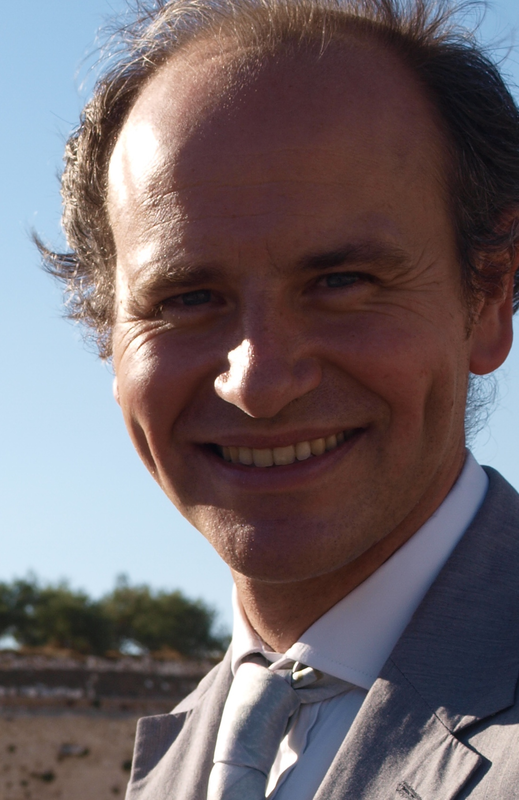 Christof Papousek has a high school degree in technical engineering and made his master of business administration at Vienna University of economy and commerce. He is specialized in accountancy, tax law and revision. During his studies he worked already as audit assistant at KPMG where he joined as a consultant after his university degree. 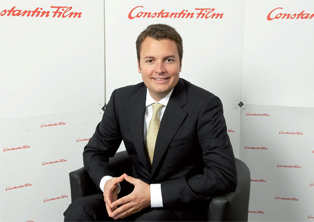 After a couple of years of consulting and auditing work, Christof Papousek joined Constantin-Film group of companies, where he reconstructed the financial department and company structure. In 2004 he became managing director and in 2008 he joined as entrepreneur and Co-share holder in the international cinema operation. He is also covering several functions in the Austrian chamber of commerce representing film & cinema industry. Luke O’Shaughnessy, Secretary General of the Opéra de Dijon and Project Manager of The Opera Platform in Brussels will be one of the panelists in the discussion on “The Economic Relevance of Classical Music Streaming” in Joseph Haydn-Hall of the University of Music and Performing Arts Vienna from 10:15-11:15 on October 1, 2015. Born and raised in London, Luke O’Shaughnessy started his career working as an administrator of several contemporary music festivals including Huddersfield Contemporary Music Festival in the North of England, the Almeida Opera Festival in London and Ars Musica in Brussels. 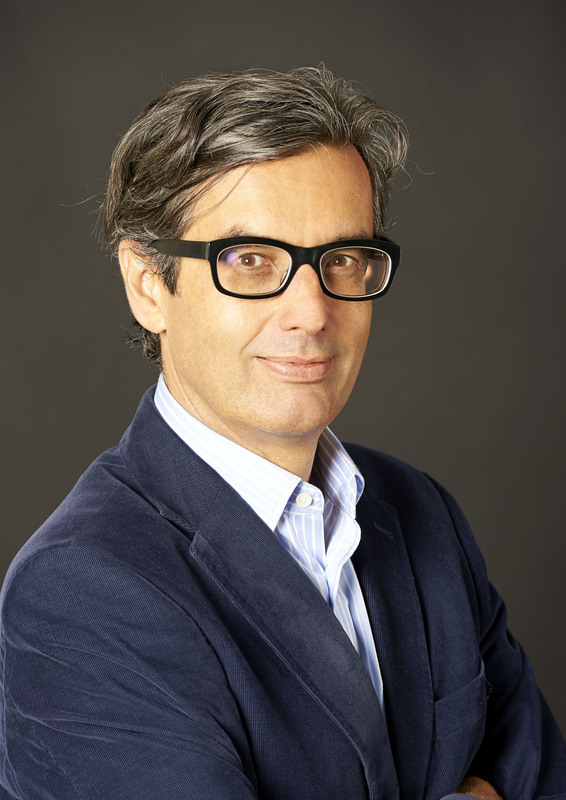 Between 2002 and 2008, Luke worked as Director of RESEO (European Network for Opera and Dance Education); during this period the network grew considerably and secured a number of grants from the European Commission (EC). 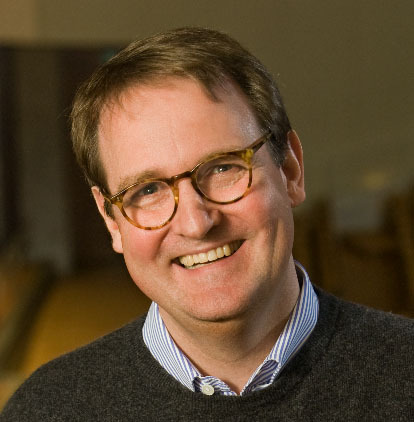 Based in France since 2009, Luke worked for four years as Secretary General of the Opéra de Dijon. In parallel to work as a freelance consultant on international cooperation projects, Luke’s main activity is now as Project Manager of The Opera Platform, Opera Europa’s innovative project, funded by the EC’s Creative Europe programme, to bring live streams from 15 partners opera houses in 12 countries to audiences on the web.